After the death of Apollo Creed at the hands of Ivan Drago, Rocky Balboa begins an intense training regimen to take on the powerful Russian boxer. Rocky heads to Russia, where he faces the opponent who would end his boxing career. 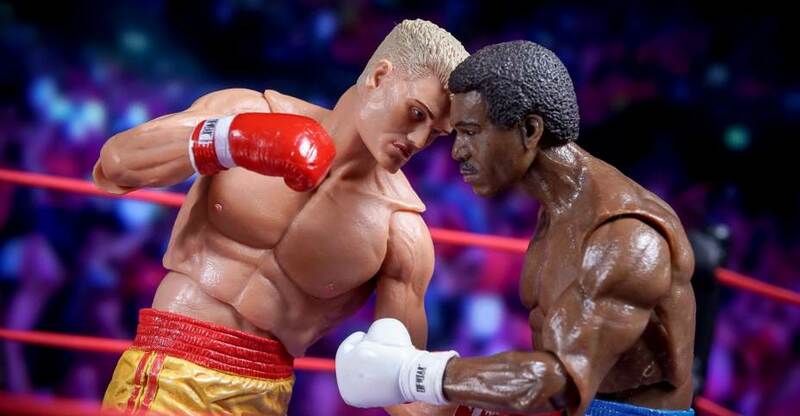 Yesterday we shared our gallery for the new Rocky 40th Anniversary Series 2 Apollo Creed and Ivan Drago Figures. Today we’re back with the last two figures from series 2. 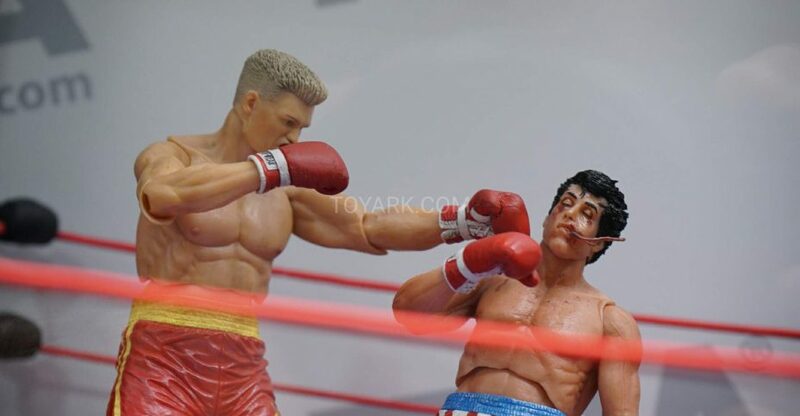 Today we have a new set of photos from NECA’s Rocky IV wave, featuring Rocky Balboa and Ivan Drago (red trunks). 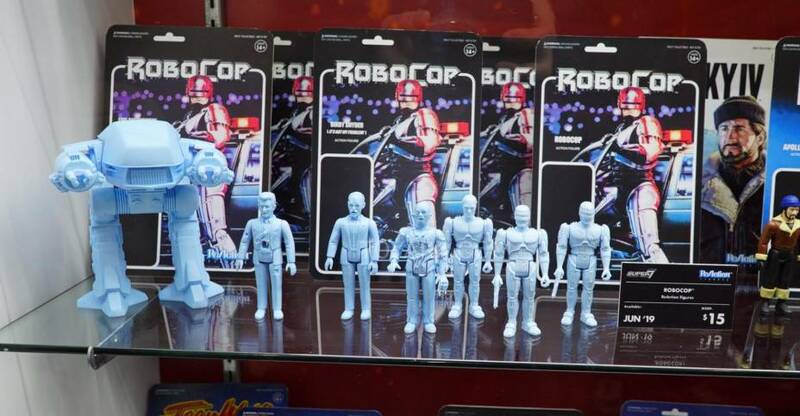 The figures were supplied by Toyark sponsor Entertainment Earth. For this shoot we have over 55 photos and a review of the figures. Read on to check them out. 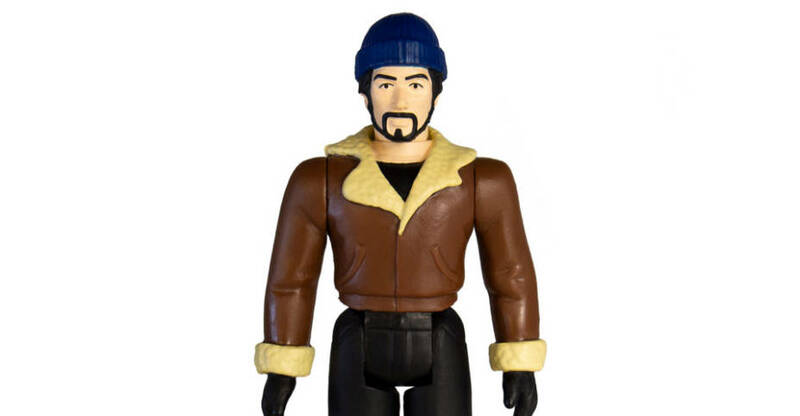 Shipping out to retailers soon is the long delayed Rocky 40th Anniversary Series 2 Figures. 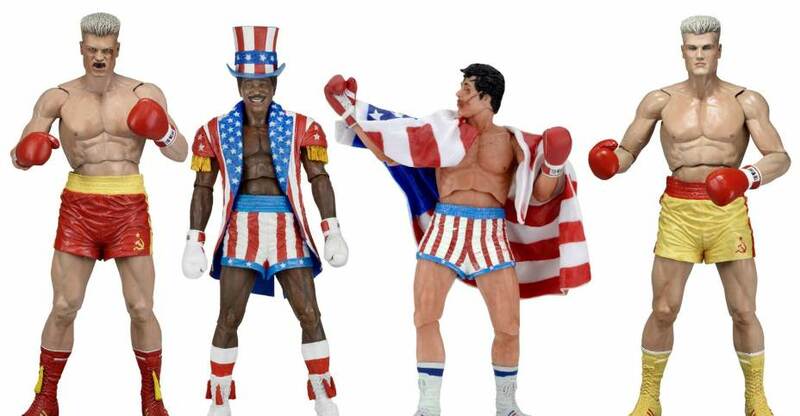 The assortment, which includes figures based on Rocky IV, should begin to hit retailers within the next month. Over the weekend, NECA released a limited number of the figures to their Ebay and Amazon stores. They are $19.99 Each plus shipping. Click the links below to grab them now. Read on for photos of the figures, including our first look at most of the figures in-packaging. 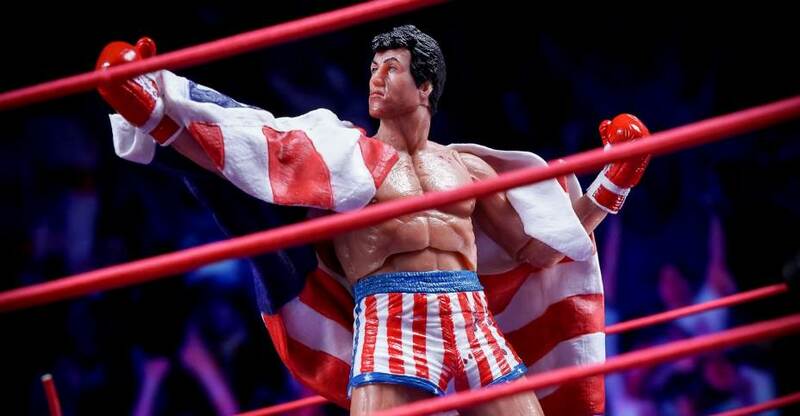 Rocky Series 1 is shipping now to most major NECA retailers, and should be available soon, if not already. Series 2 is scheduled to ship out this October. You can see a few images by reading on. KasualFRIDAY’s Superstars line has been out for a bit and they’re continuing to drop fun little figures from the past. Their current properties include Rocky, Robocop, The Phantom, and Evil Dead. 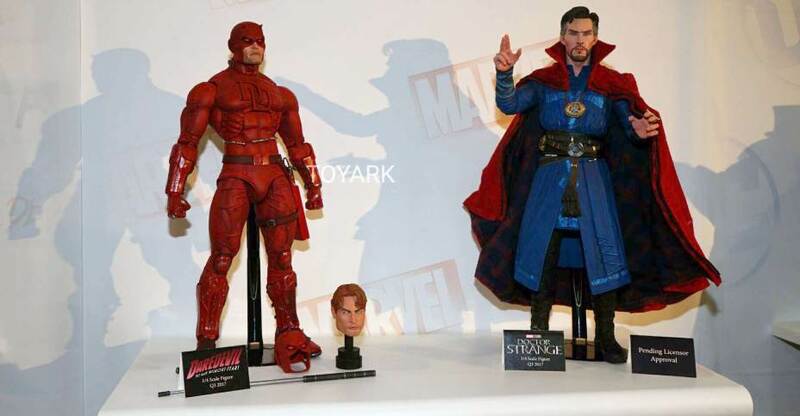 Recently announced Flash Gordon and Chuck Norris figures will be coming soon as well. We’ve done up a gallery featuring most of wave 1 and 2, plus a couple from recently released wave 2.5. Check out our thoughts and some more details on the line after the break!